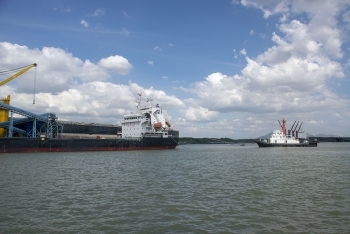 unberthing at Phu My port - Baria Vung Tau." 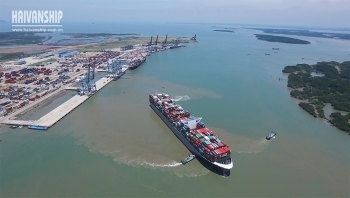 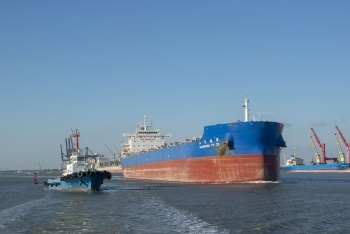 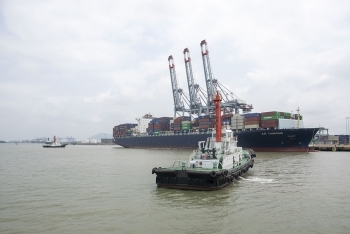 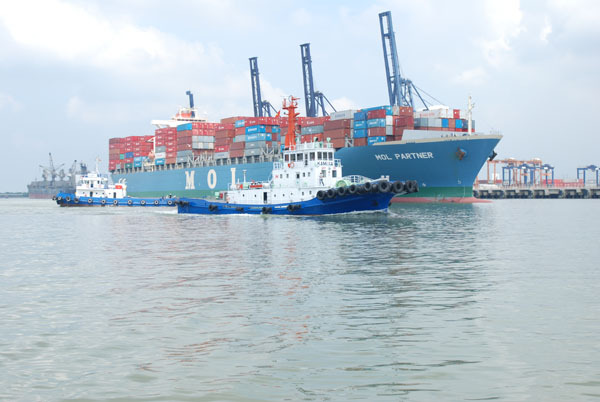 href="/en/news/News/Assisting-M-V-Shandong-Fu-ze-unberthing-at-Phu-My-port-Baria-Vung-Tau-116/">Assisting M/V Shandong Fu ze unberthing at Phu My port - Baria Vung Tau. 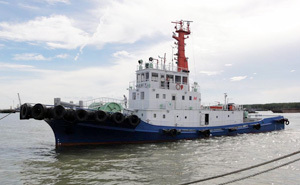 unberthing at CMIT port - Baria Vung Tau." 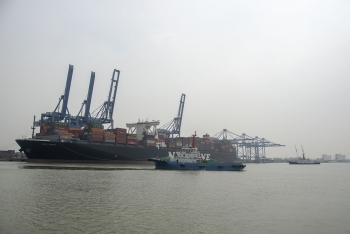 href="/en/news/News/Assisting-M-V-CMA-CGM-Corter-Real-unberthing-at-CMIT-port-114/">Assisting M/V CMA CGM Corter Real unberthing at CMIT port - Baria Vung Tau. 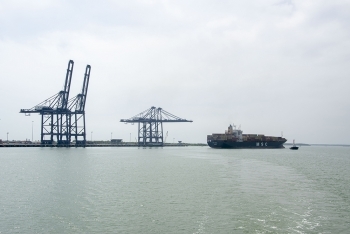 unberthing at SSIT port - Baria Vung Tau." 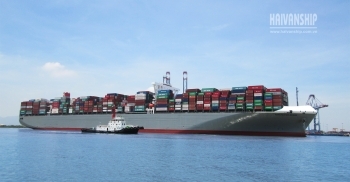 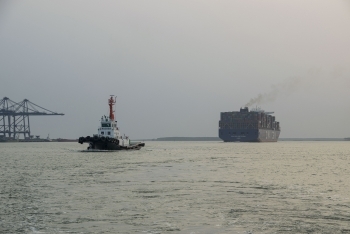 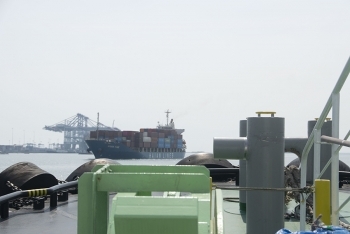 href="/en/news/News/Assisting-M-V-MSC-ERMINIA-unberthing-at-SSIT-port-Baria-Vung-Tau-109/">Assisting M/V MSC ERMINIA unberthing at SSIT port - Baria Vung Tau.